Talented “Mat Za Rongai” singer Eliud Sagini, popularly identified as Sagini has unfortunately passed away. The singer is reported to have suffered a short illness, and was pronounced dead after he was rushed to the hospital. Sagini was signed to Khaligraph Jones’ record label, Blue Ink Corps. Jones shared the news on his Instagram, announcing his sudden passing. “It is with deep sorrow that we announce the sudden passing away of one of Kenya’s greatest and promising talent Eliud Sagini better known to many as Sagini. Sagini left us this evening of Monday the 17th of Dec. 2018 after suffering a short illness. He was pronounced dead after arriving at the hospital. Your prayers and support will Be highly appreciated in this moment of grief. @saginimusic,” he captioned. Many artists joined in sending condolences to rapper Khaligraph Jones and to Sagini’s family. riccobeatz: killed my beat sometime back?.Rest well young champ.Rest well,G man.?? ? 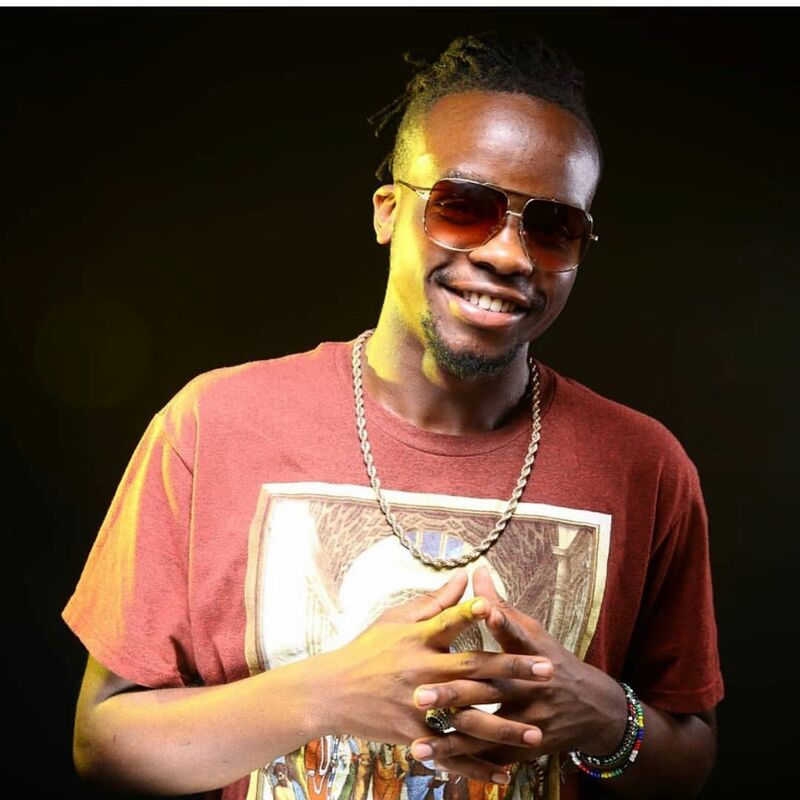 fenagitu: Oh no…Young star…pole sana RIP. kingkaka: @Khaligraph Jones pole sana for the loss bro. He was talented. naiboi: Speechless #RIP God has better plans! bienaime: Death is a robber. Gone too soon. fancyfingers: What? This is sad man. Pole sana bro. Very sad.